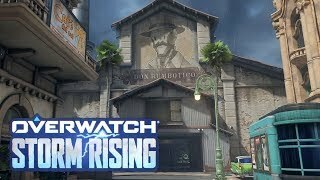 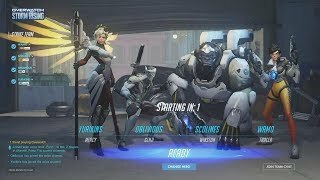 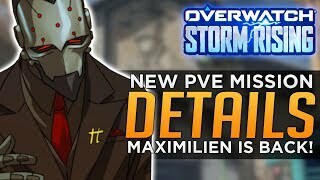 Updated Gameplay from Overwatch Retribution! 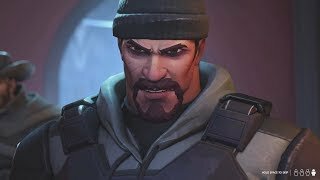 Playing as Reaper. 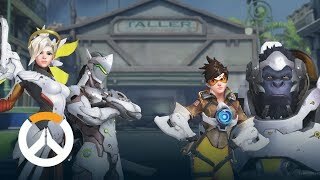 What's Overwatch Retribution like in 2019? 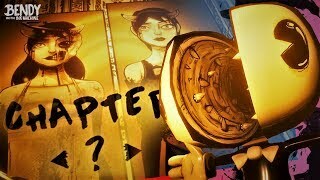 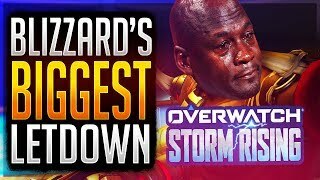 Is Reaper too OP with all of his changes? 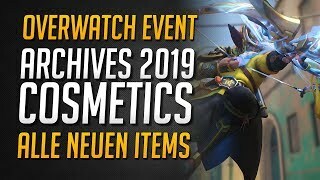 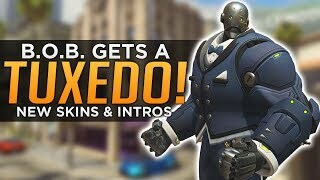 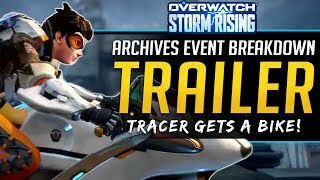 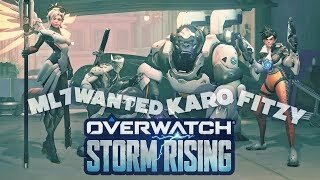 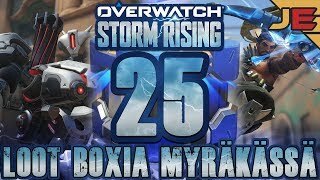 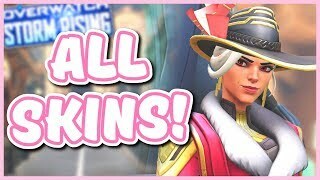 Overwatch All NEW Legendary Skins - Intros, Sprays and more! 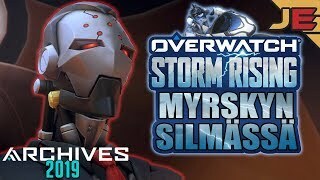 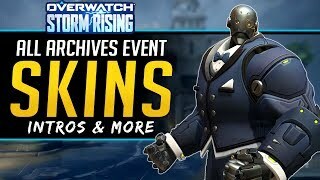 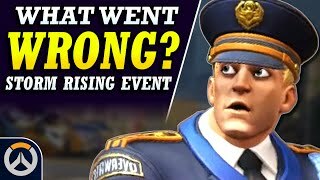 for the Storm Rising 2019 Archives Event VIP ACCESS, Battlenet Friend Invites, & more!